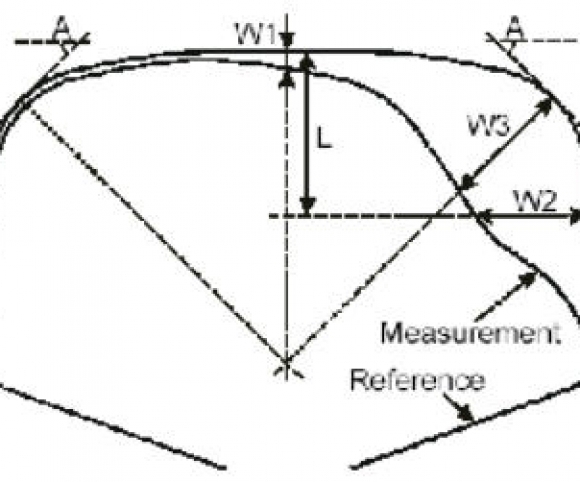 The instant and precise calculation of wear parameters enables you to optimise your maintanance. 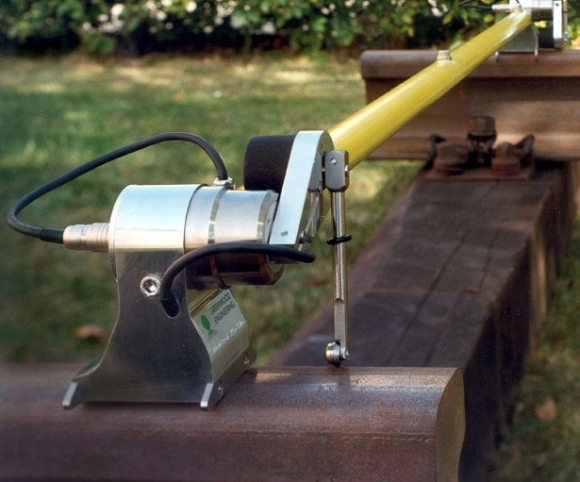 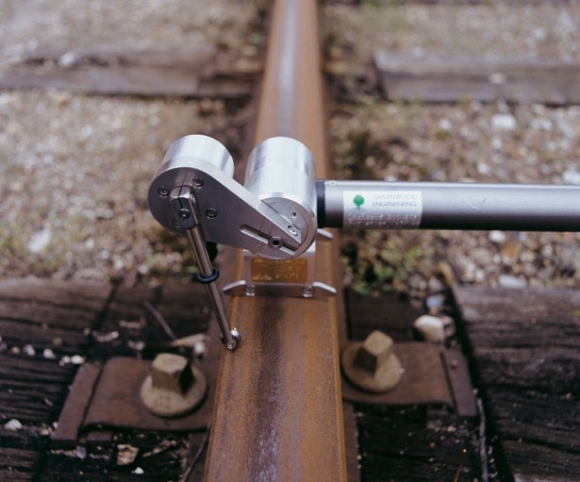 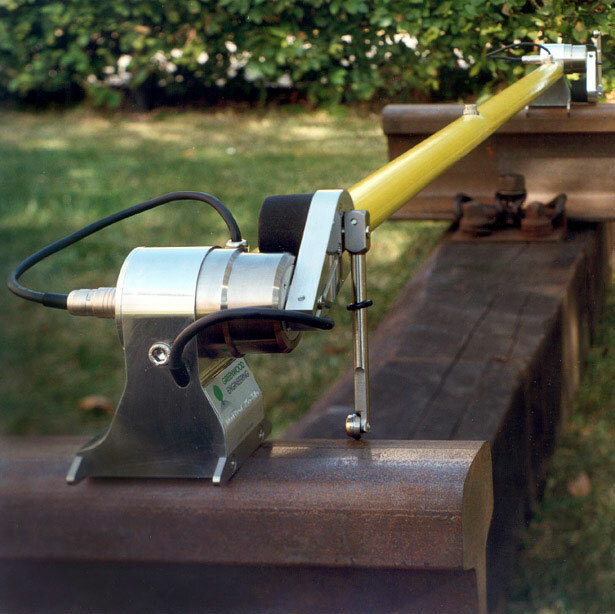 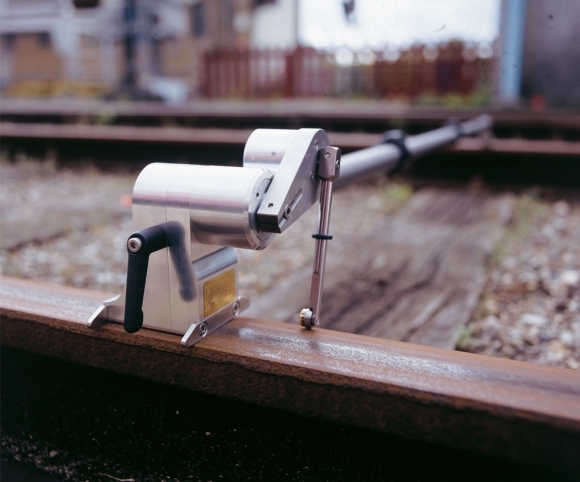 The MiniProf Rail is a unique aid for rail grinding operations, providing instant information of metal removal and grinding stone tilt. 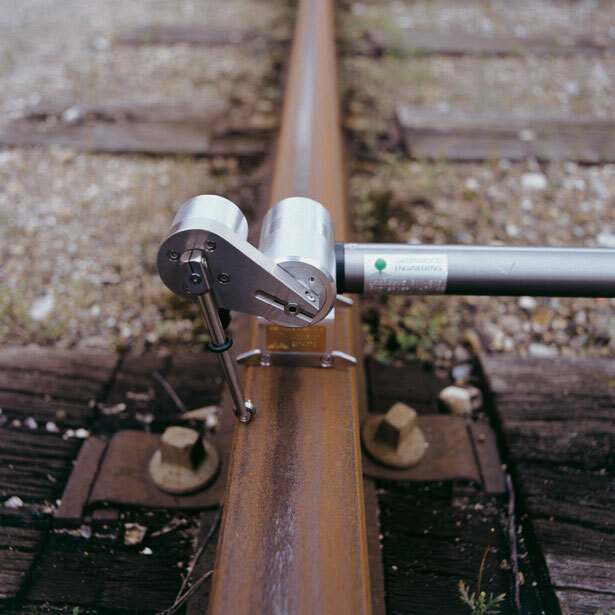 The MiniProf Rail is just as useful in the quality control of new rails.